APR RV (Formerly Arizona RV Specialist) 8723 E. Apache Trail, Mesa, AZ 85207 www.aprrv.com 480-962-1661 Offer warranty work, Mobile Services, Insurance Claims. They are a body and paint shop that also does glass, fiberglass, mounldings, underbelly, aluminum compartments. Customer Comment: Good people -- they gave us choices as to what kind of repair we wanted, no pressure, reasonable prices. Well patronized, too -- several large RV's in the repair shop. I'll go there again. 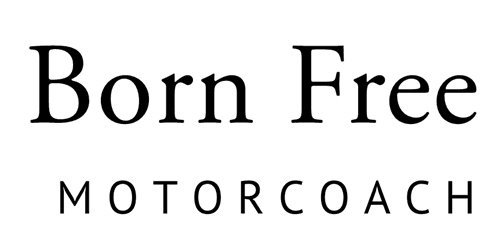 Customer Comment: They are familiar with the (Born Free) RV brand and are able to service all parts.